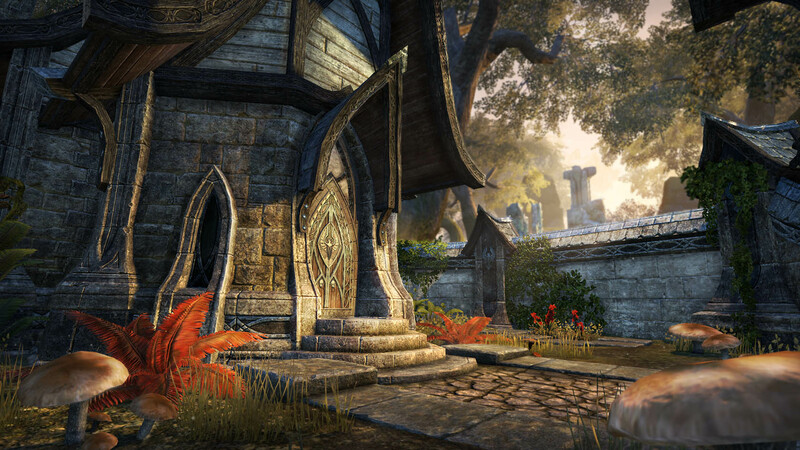 Soon, you'll be able to purchase and customize your own house in The Elder Scrolls Online. If you've always wanted to own a little piece of Tamriel, you'll get your chance early next year. 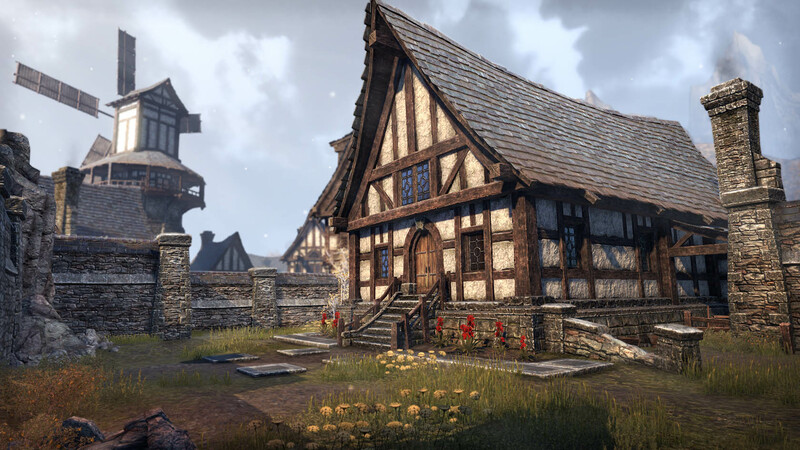 Zenimax Online has announced the next update, aptly titled "Homestead." 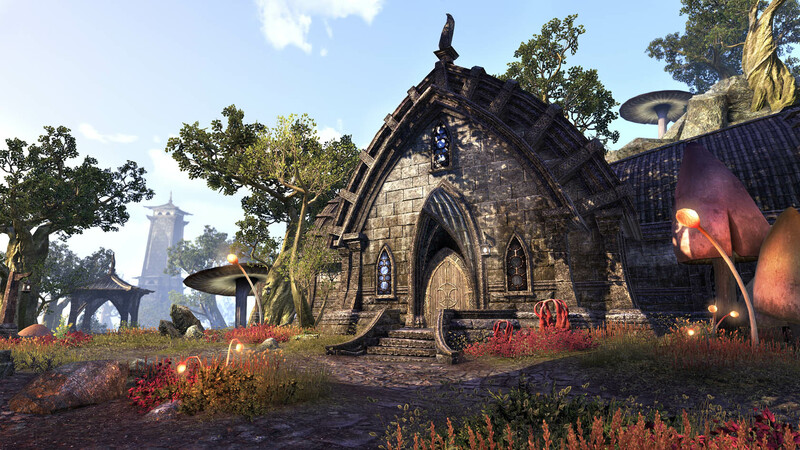 Homestead will add player housing to the Elder Scrolls MMO, allowing players to purchase and customize their own homes. 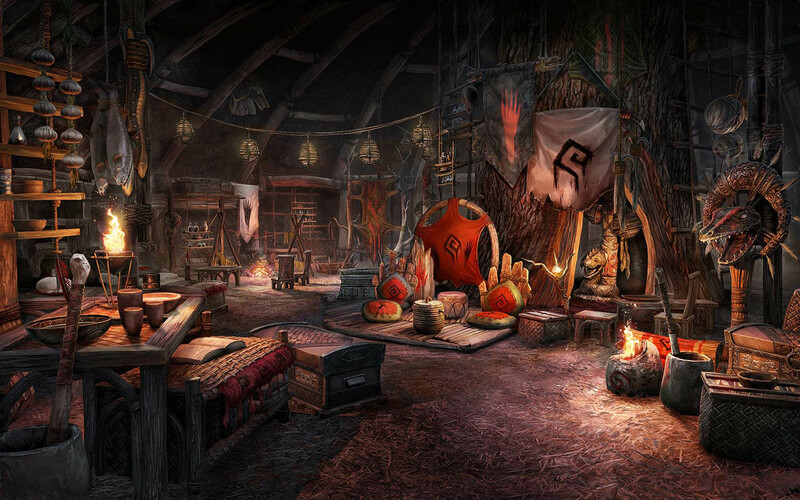 As is the case in most MMOs, the homes will be instanced. That's good, because you don't have to fight with other players for the location that you want, but it's bad because no one else can see your home, unless you invite them in. Homestead will launch with "nearly 40 unique homes" and "over 2,000 individual decorative and furniture options." These homes will be designed after each of the game's 10 playable races, but you'll be able to own any of those homes, no matter what race you are. The lone exception is the Imperial home, which requires you to own the "Digital Imperial Edition Upgrade." All these homes will be located in base zones, so you won't have to own any DLC to get to them. Even better, you can own multiple homes, and home pwnership is account-wide, so all of your characters can access any homes you own. 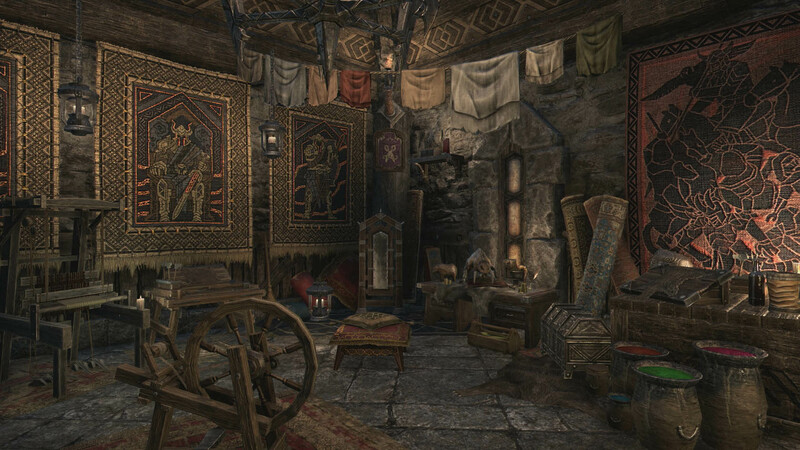 You'll also be able to craft your furnishings, buy them with in-game gold, or purchase them with Crowns (the game's premium currency) in the Crown Store. Also coming in this update are Achievement Furnishers, who will sell you special items once you have completed the required achievements (and this will be retroactive). 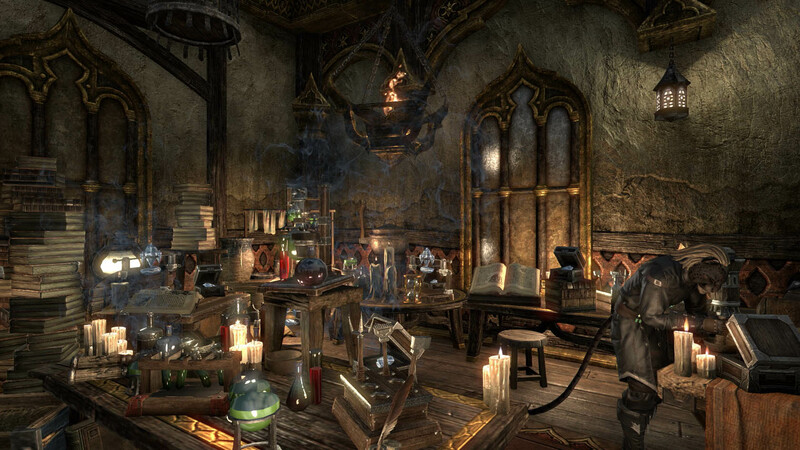 You will also be able to place crafting stations, pets, assistants, and more in your home. 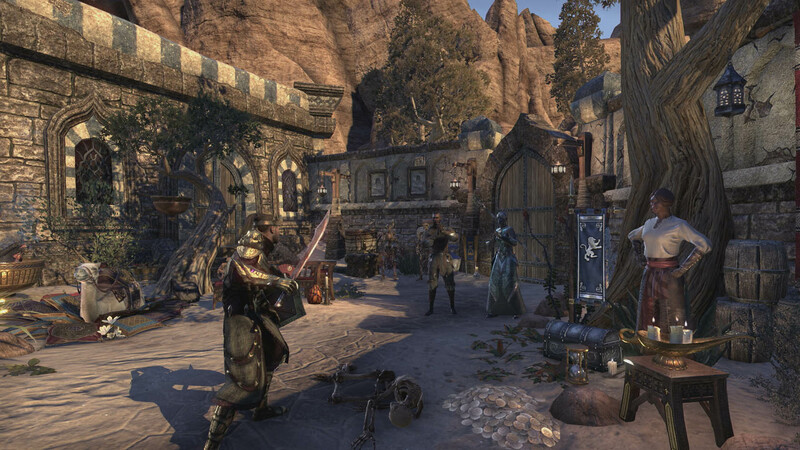 There's a ton of information on the newest update available on the official Elder Scrolls Online website. The update is scheduled to launch in February 2017.